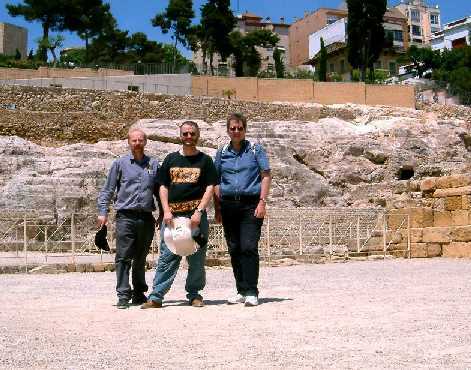 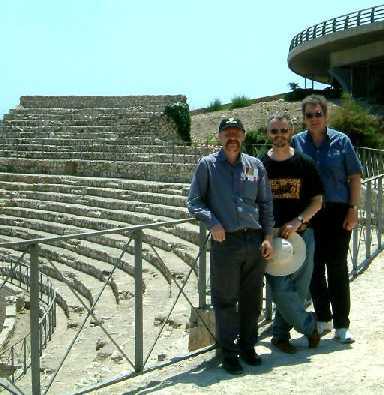 The Roman Amphitheatre at Tarragona and CA members. 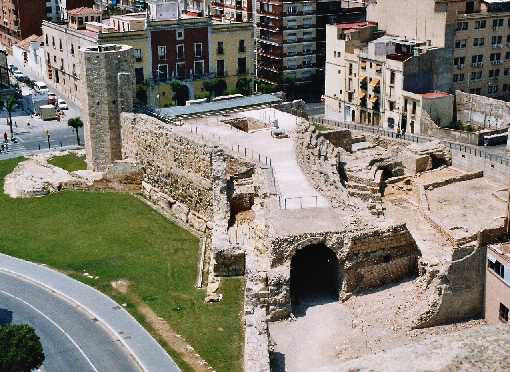 The Roman Amphitheatre at Tarragona. 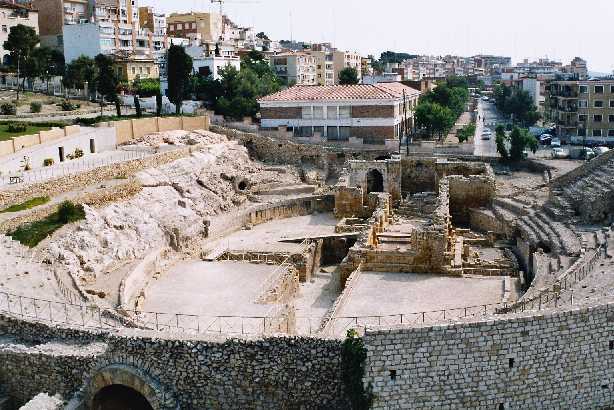 The Roman Circus at Tarragona. 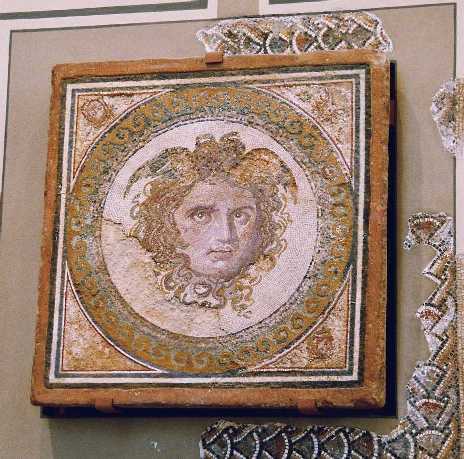 Medusa Mosaic, Tarragona Roman Museum.